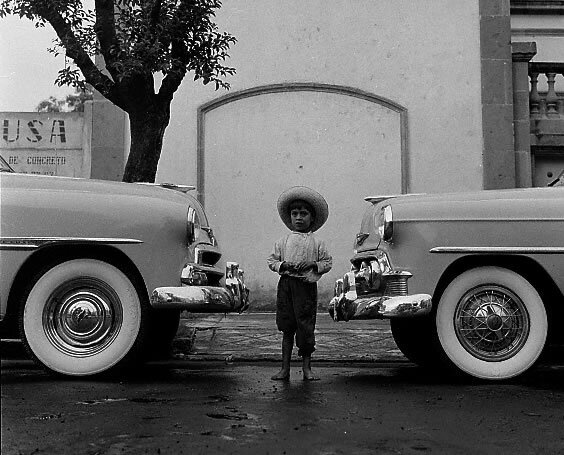 We regret to announce the recent death of Héctor García, a pillar of Mexican photography who, with his camera and sharp eye, captured the social, cultural and political life of Mexico for over half a century. Héctor García, who started out as the disciple of two renowned photographers: Manuel Álvarez Bravo and Gabriel Figueroa, was an affable, vital man. He was also a good conversationalist, curious, in love with life, who always tried to turn everyday events into extraordinary circumstances and of course, capture those moments on camera. The legacy of this photographer, whose greatest desire was to have a “photographic roll that would never end,” was to train various generations of Mexican photographers and to leave a vast archive with over a million negatives that capture the recent history of Mexico. 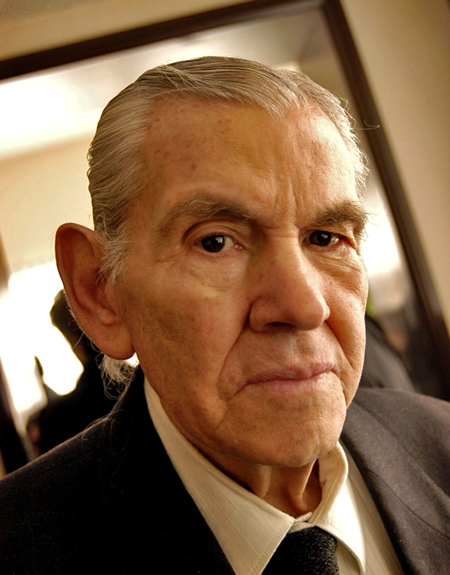 Héctor García held over 65 solo shows in Mexico and abroad and illustrated numerous books, including the following: Mexique, Paris 1964; Nueva Grandeza Mexicana, Mexico 1967; and Los Indios de México, Mexico 1970, by Fernando Benítez. He also taught at the University Center of Cinematographic Studies (CUEC) at the National University of Mexico. He was awarded the National Journal Prize on three occasions (1958, 1969, 1979) and the National Arts and Science Prize (2002) at Bellas Artes. May the “photographer of a lifetime” rest in peace.